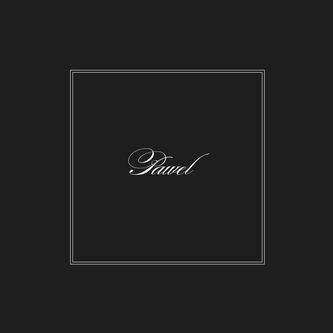 Dial regular, Pawel, receives sophisticated remix treatments from Patrice Scott, Osunlade and John Roberts. Of course, Scott's Sistrum remix was never going to be anything less than this, a nine minute cruise to the warm heart of the Deep House 'floor. Osunlade's 'Panamerican' remix picks up a fruitily minimal vibe and Deep House man-of-the-moment John Roberts turns 'Kranmik' into a plaintive piano and abstract Chicago jack joint - a must for fans of Jamal Moss or Tevo Howard!